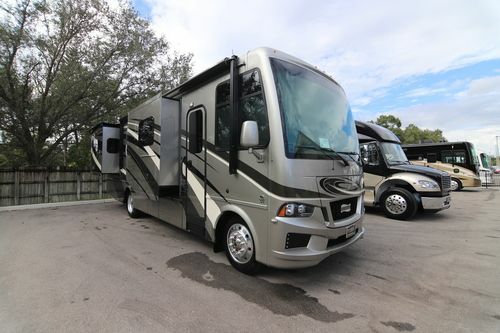 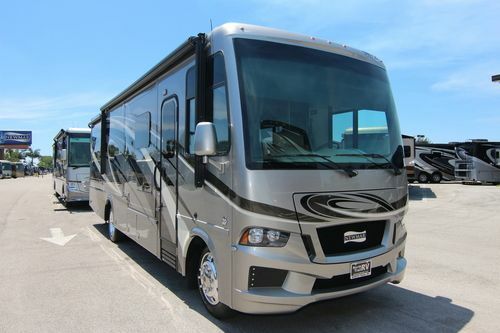 Newmar motorhomes for sale. 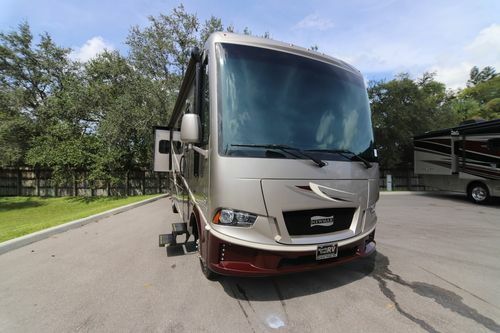 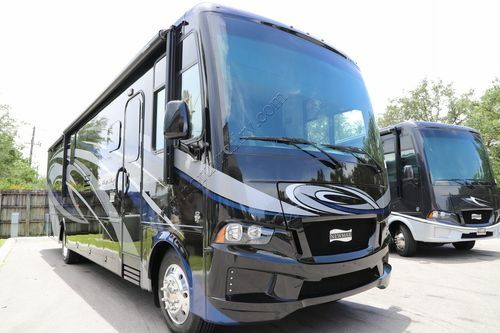 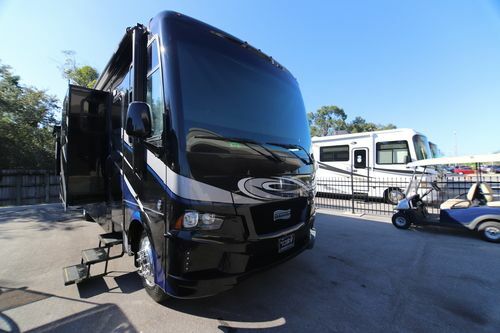 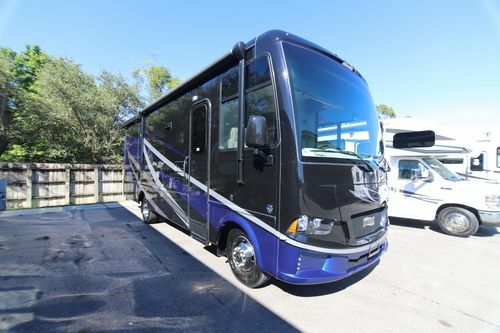 Luxury new & used RVs. 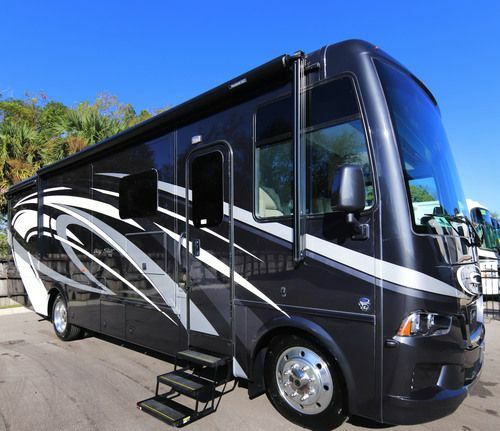 North Trail RV Center is the World's Largest Newmar motorhome dealer. 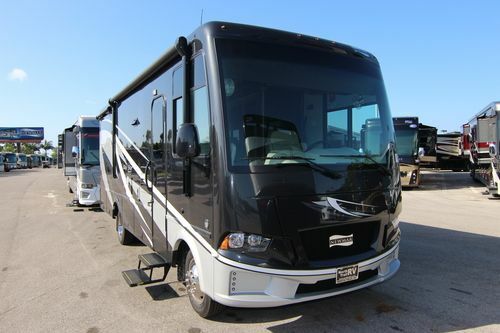 Full line Newmar RV dealership carrying new and used Newmar RVs. 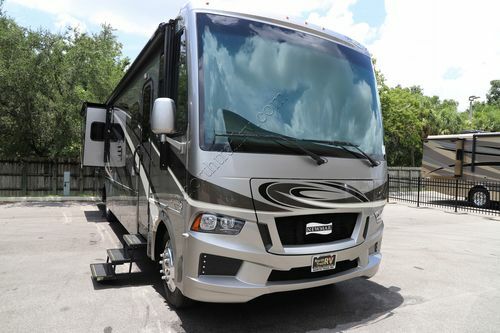 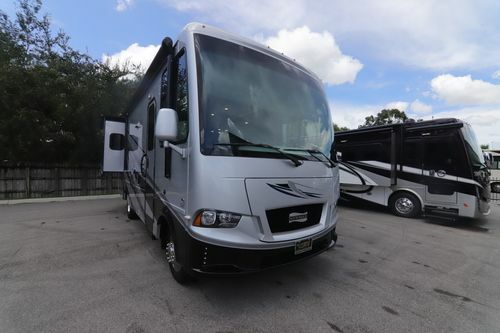 New Newmar motorhomes for sale including King Aire, Essex, London Aire, Mountain Aire, Dutch Star, Ventana, Ventana LE, Canyon Star, Bay Star and Bay Star Sport. 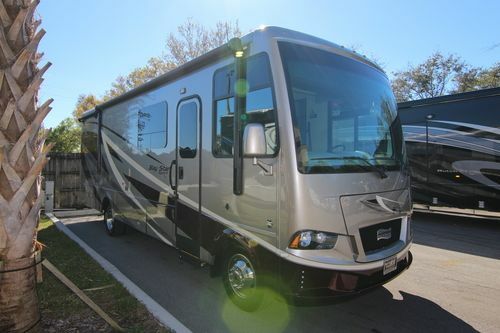 Newmar Class A Wheelchair Accessible motorhome models including Dutch Star 4311, Ventana 4311 and Canyon Star 3911. 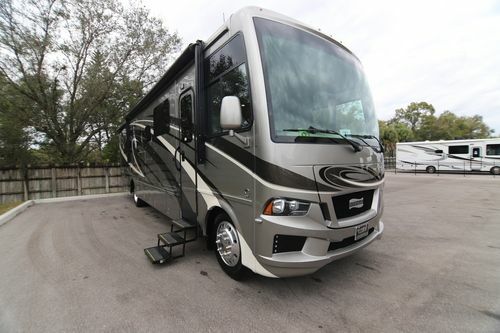 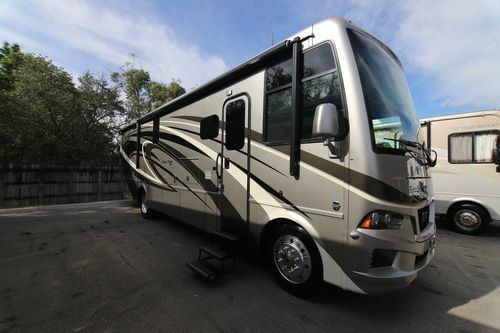 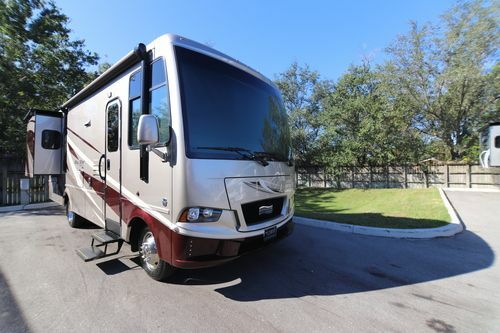 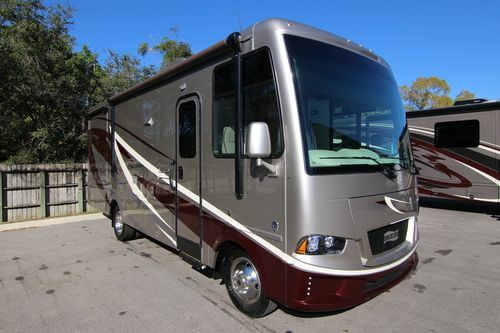 We also have the Newmar Canyon Star 3920 Class A Toy Hauler motorhome. 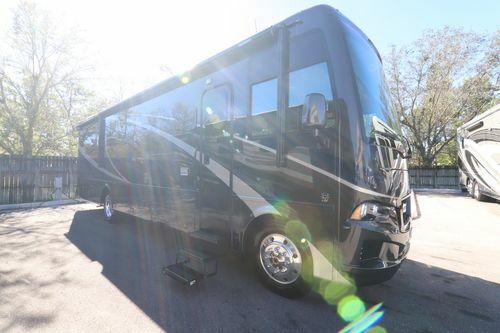 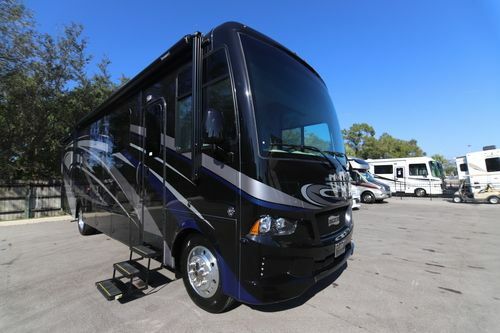 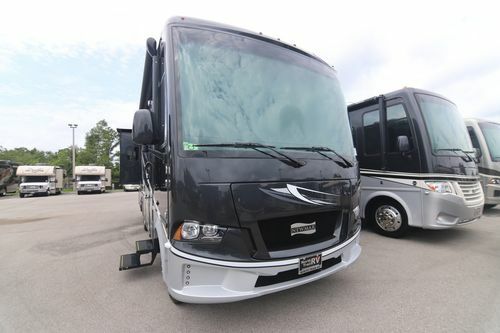 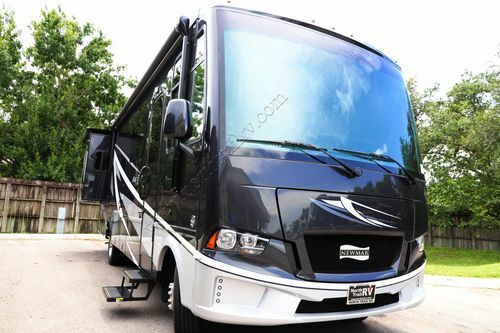 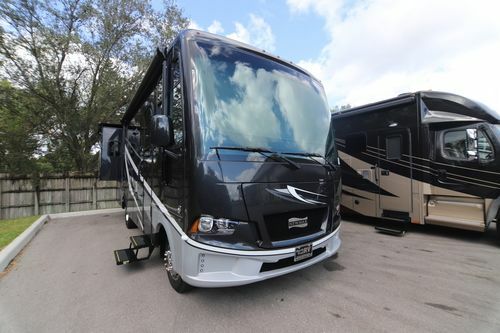 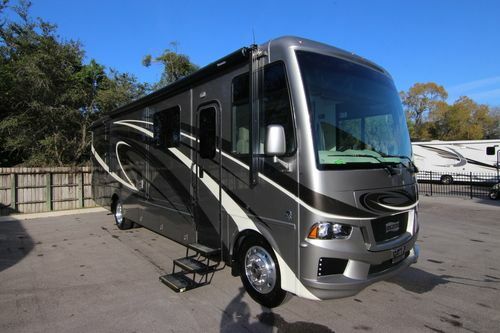 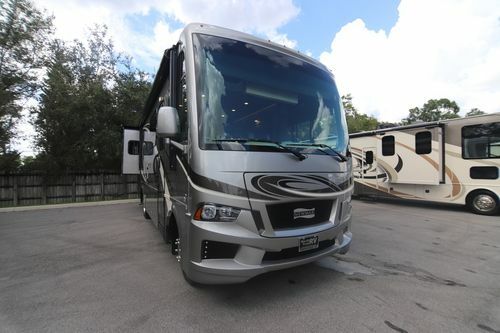 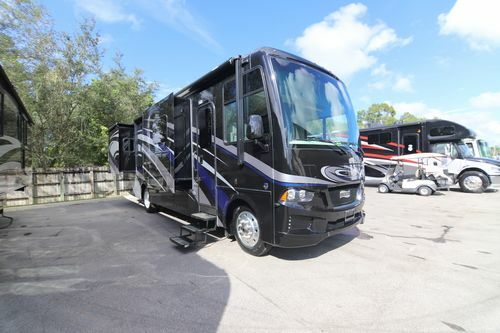 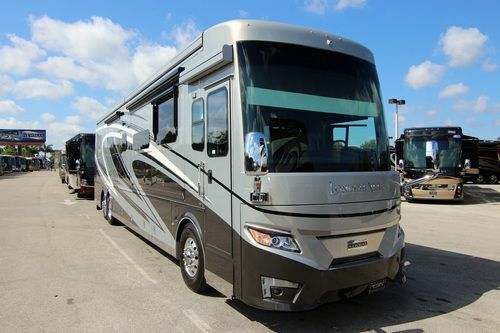 Please view our Newmar motorhome inventory below.